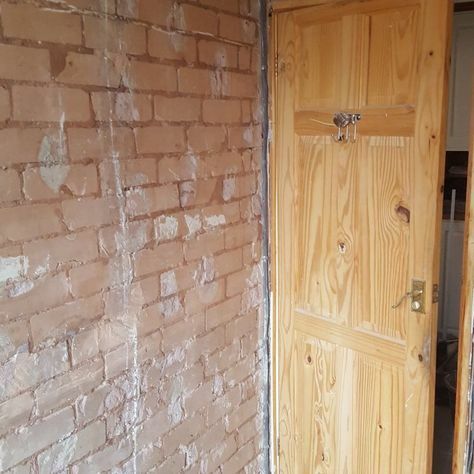 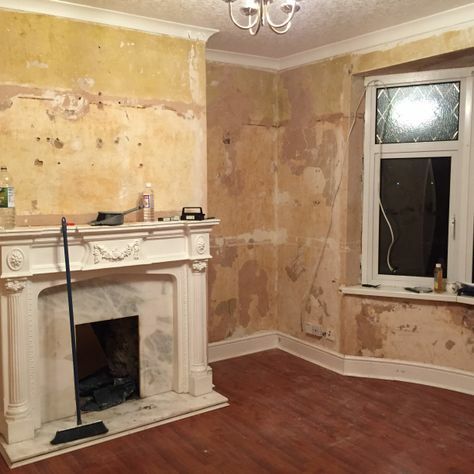 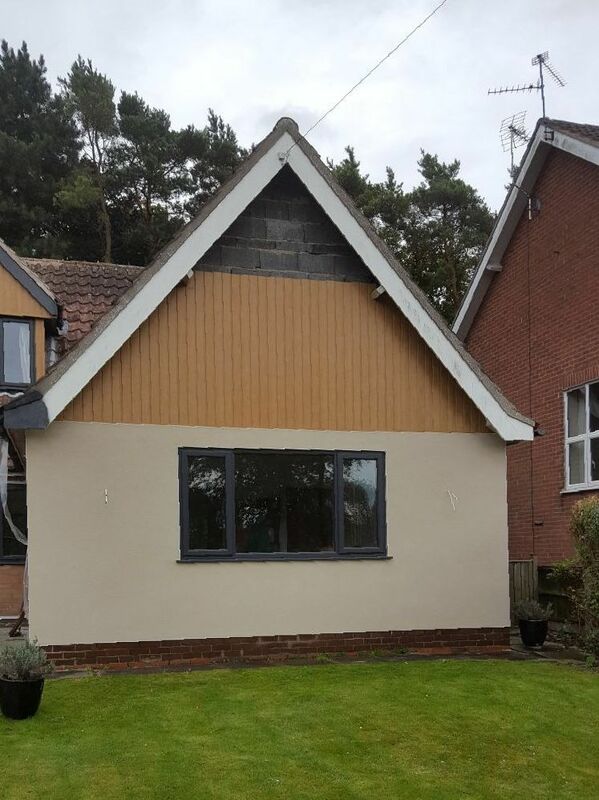 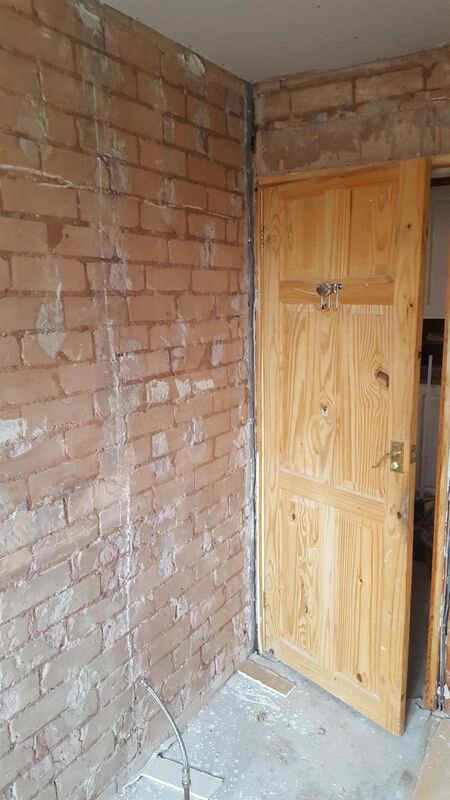 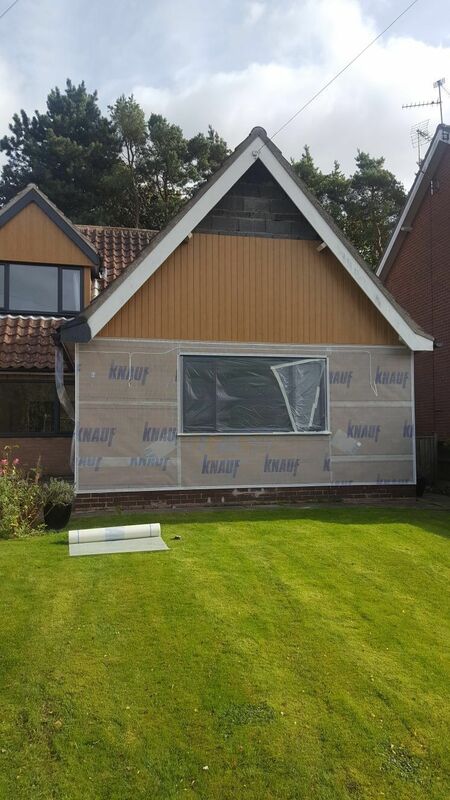 We offer a fantastic range of services, including plastering, rendering, pebble dashing, and damp proofing. 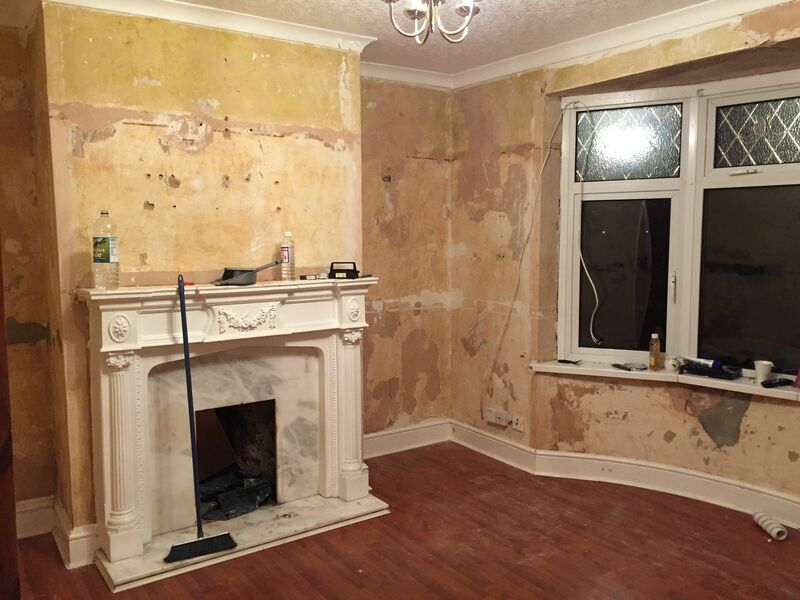 Our team helps to improve your home, and ensures that it has all the protection it needs. 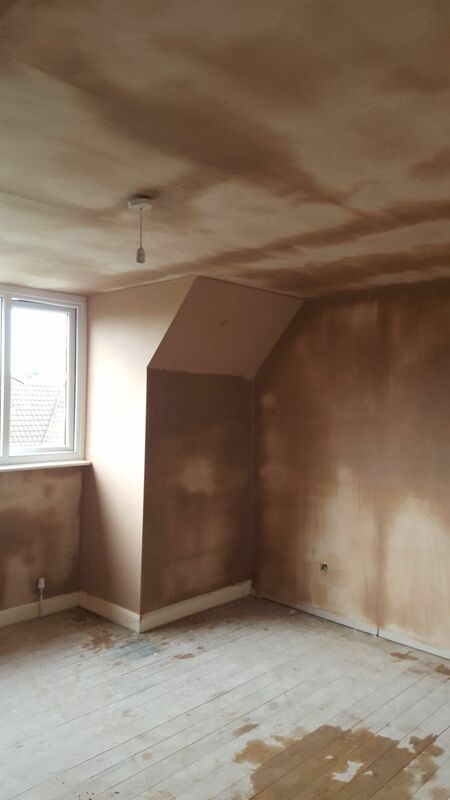 Call us, based in Carlton, Nottinghamshire, for more information on our plastering and rendering services. 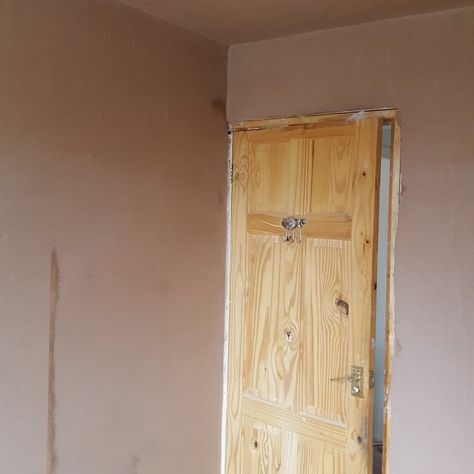 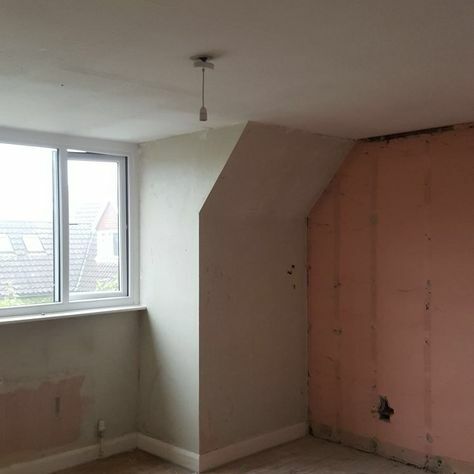 At The Plasterer’s Nottingham ltd, we provide a fantastic array of services to domestic, commercial, and industrial clients. 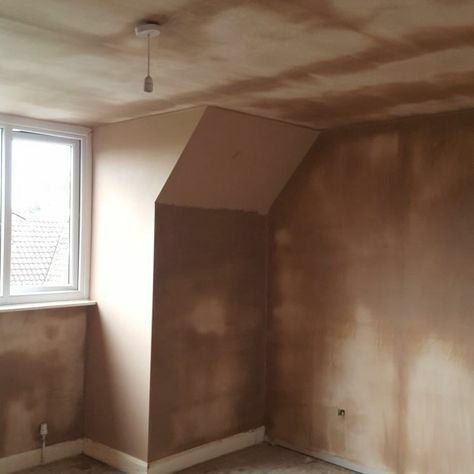 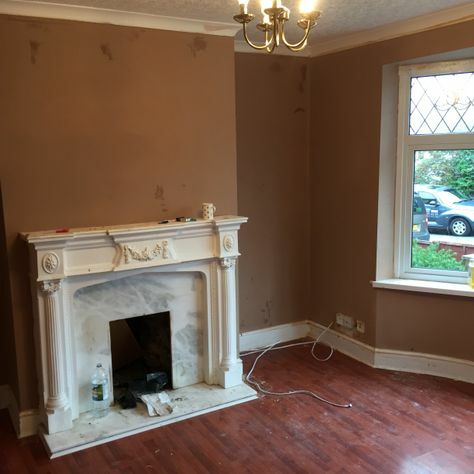 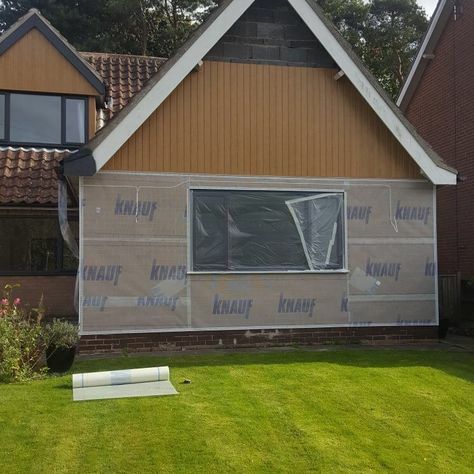 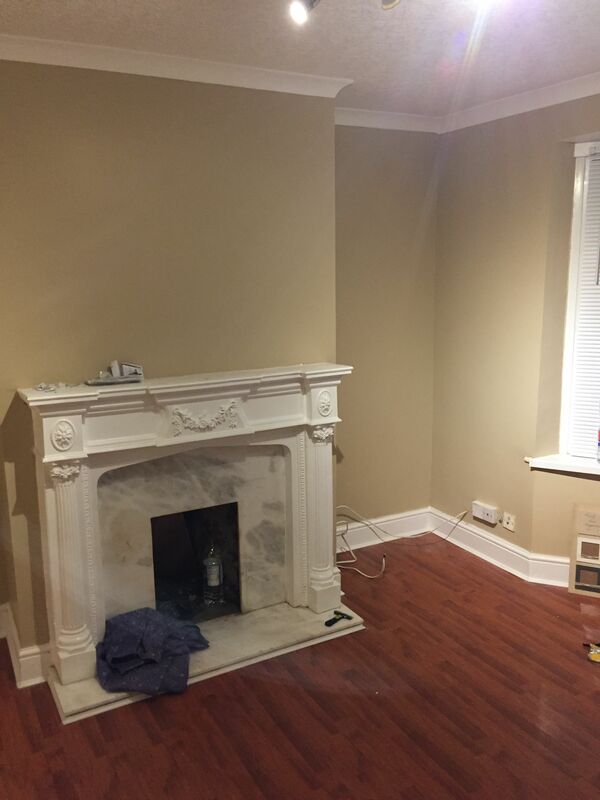 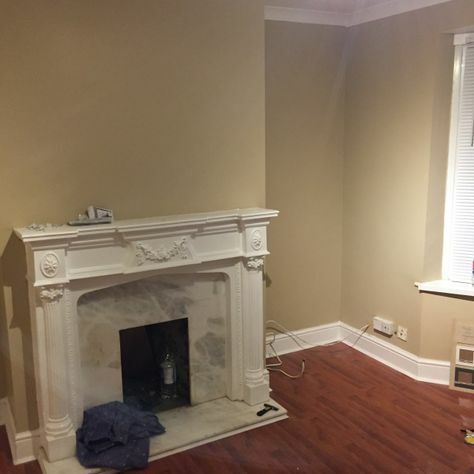 Our plastering and rendering work is some of the best available, and our team has more than 50 years of combined experience. 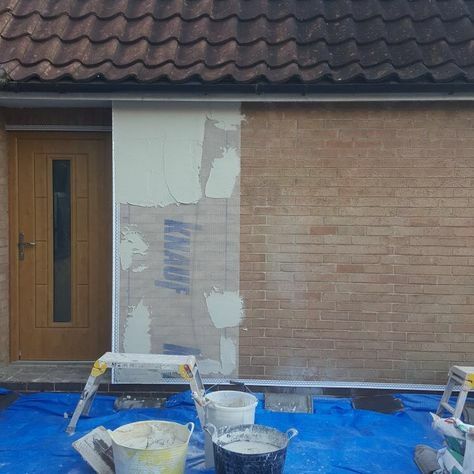 We’re based in Carlton, Nottinghamshire, and we offer free, no obligation quotes to all customers. 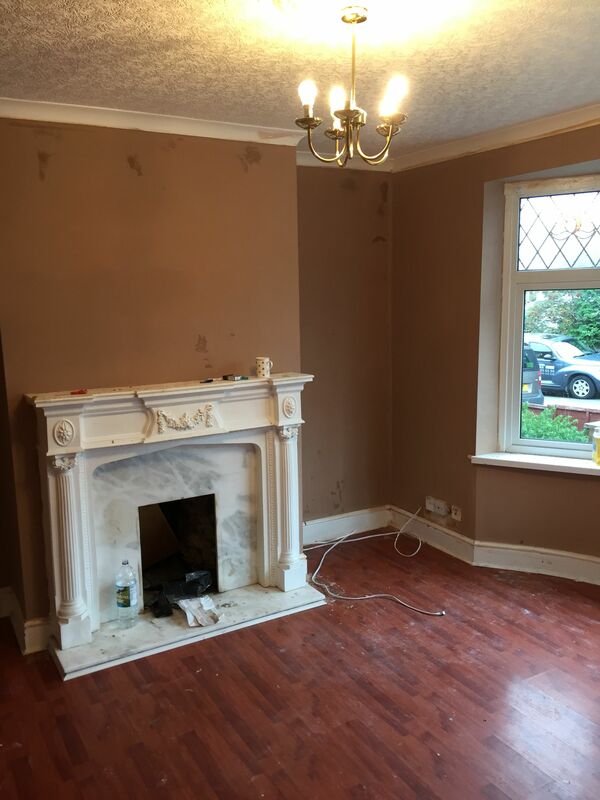 For excellent advice and an amazing service across Nottinghamshire, contact us today.